The U18 team was also rotated throughout the season with every player putting a 100% into the team’s victories. We struggled in the Shires League this season but finished a strong 15th but also managed to bring home the South West League Trophy! Great team support this season which has been helped by our successful Friday training sessions. Il give myself a pat on the back. My nominations for Players of the year are Matt Howcroft and Beth Fry. 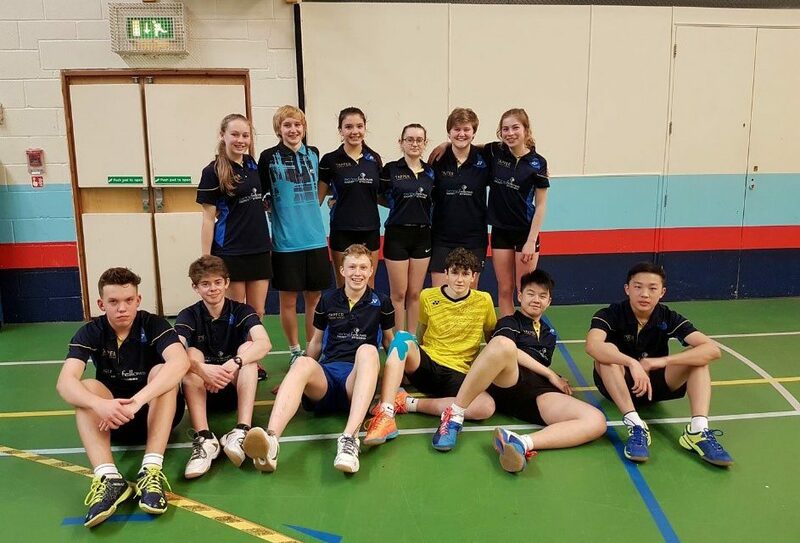 Many congratulations to the following players for taking part: Matthew Howcroft, Ben Jarvis, Reuben Bodman, Ewan Tian, Gabriel Rowland, Will Bonab, Jack Camsooksai, Connor Whitelock, Toby Howard, Tim Su, Joe Constable, Matt Stone, Tom Flechon, Lily Stent, Beth Fry, Hetti Fox, Rhiannon Lockie, Grace Rowan, Cherry Stent, Sophia McCulloch, Yasmin Muller, Jess Wilson.